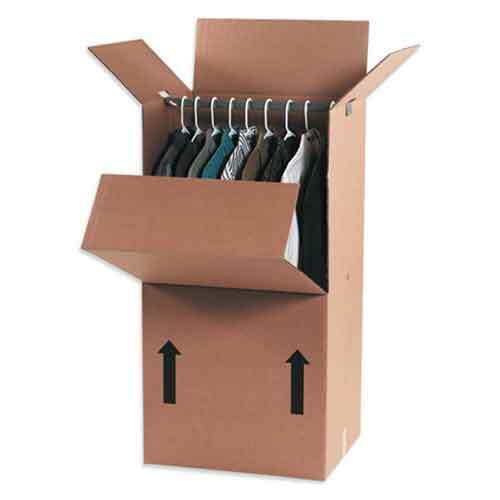 20″ wardrobe boxes facilitate an organized and tidy move of your hanging garments. 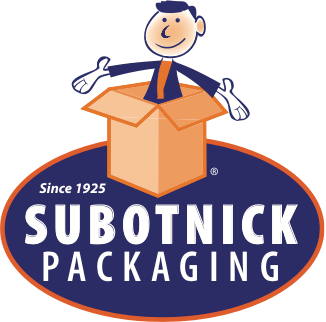 Manufactured from heavy-duty doublewall corrugated with 20″ hanging bar sold separately (see RWB20BAR). CLICK ON THE “MOVING BOXES AND SUPPLIES” SECTION FOR OTHER HELPFUL ITEMS FOR YOUR UPCOMING MOVE.